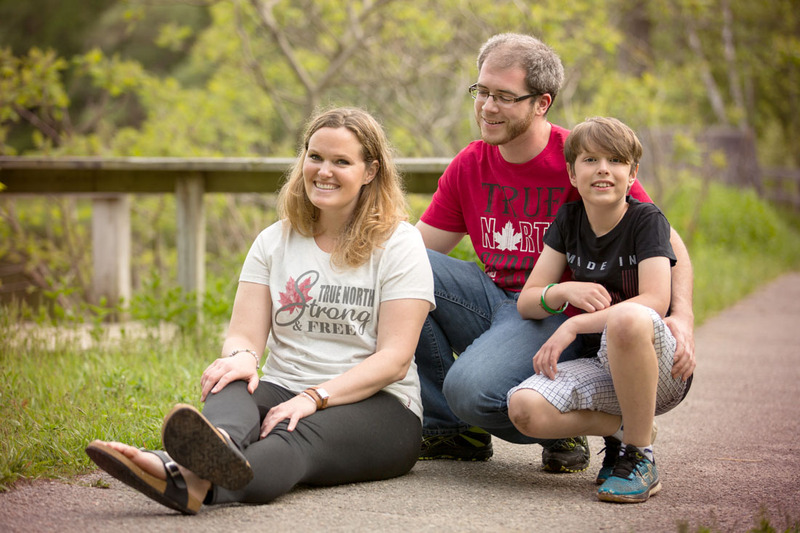 she was able to capture of my family who was mainly fooling around or crying most of the time. “Kailey took our maternity photo shoot. She was professional and efficient. She took a lot of great natural shots. We got back all the edit photos in quick and timely manner. I really appreciated the time she took to edit a lot of our photos more than once based on what I requested. knew what was important to us. She’s professional and efficient. Absolutely recommend her! 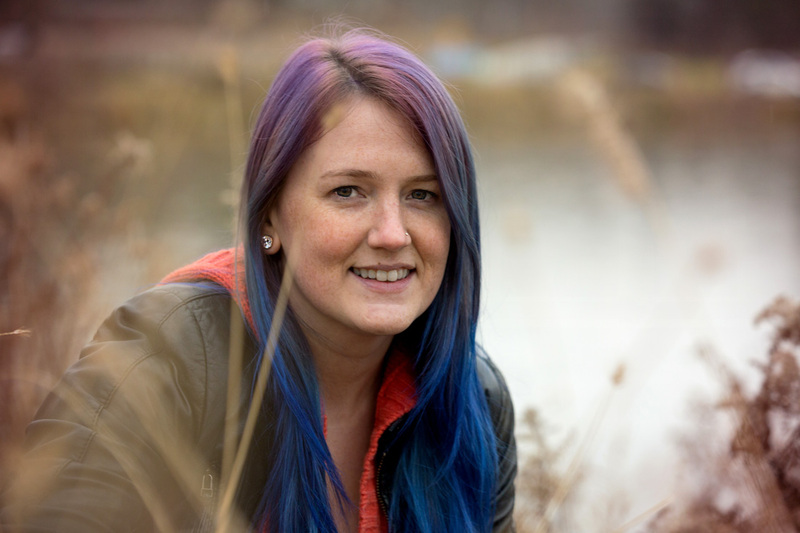 “Kailey is talented and extremely creative. There’s no one else I would’ve trusted to do my engagement pics. She captured every meaningful moment and I’d definitely come back to her for future pictures! Thank you Kailey for doing such an incredible job with our engagement shoot this weekend! Thanking you for keeping us warm in the cold weather and keeping our spirits up! 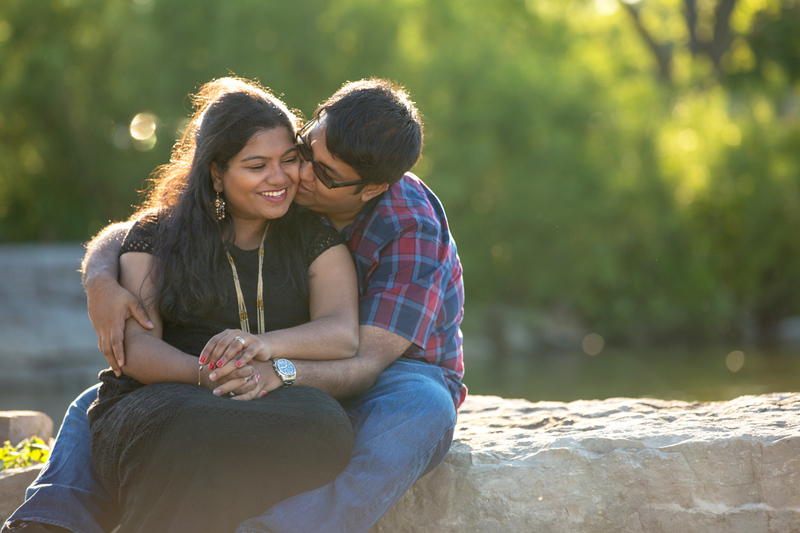 You’re amazingly talented and Arun and I are extremely happy to have done our photos with you. “Kailey is very professional. She makes you feel very comfortable around her and takes amazing pictures. “Kailey is an amazing photographer! I had the pleasure to work with her for a fashion photoshoot. She’s very professional and extremely fun to work with! She definitely has the eye to capture your vision through her lens. 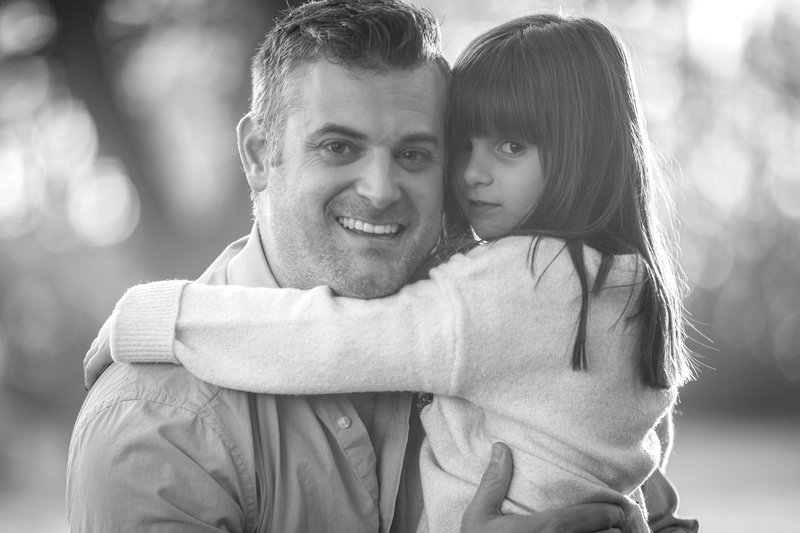 “Thank you to the very talented Kailey Forough of Kailey Birk Photography for a fun afternoon at Heber Downs in Whitby. 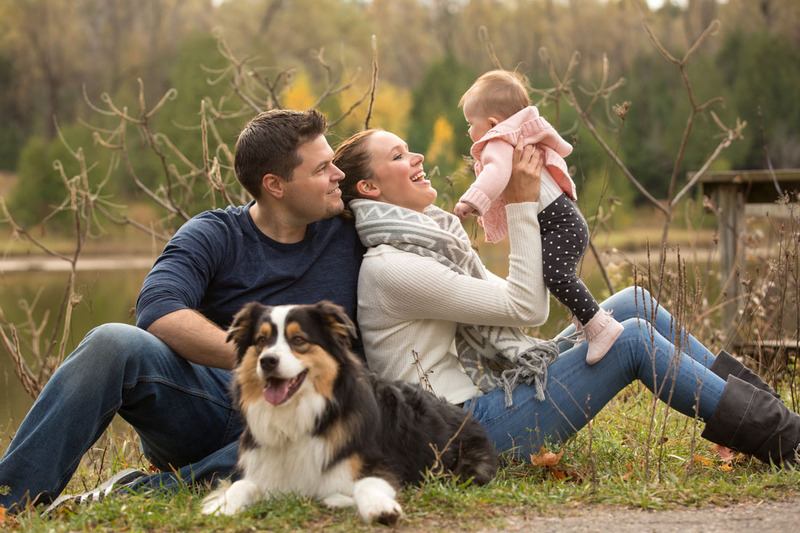 Kailey did a beautiful job capturing our little family, which was no easy task with a baby and a puppy to contend with! We are so happy with the way the photos turned out! Thank you so much for so beautifully capturing these moments! We owe it all to you that you were somehow able to make us not look as awkward as we are! 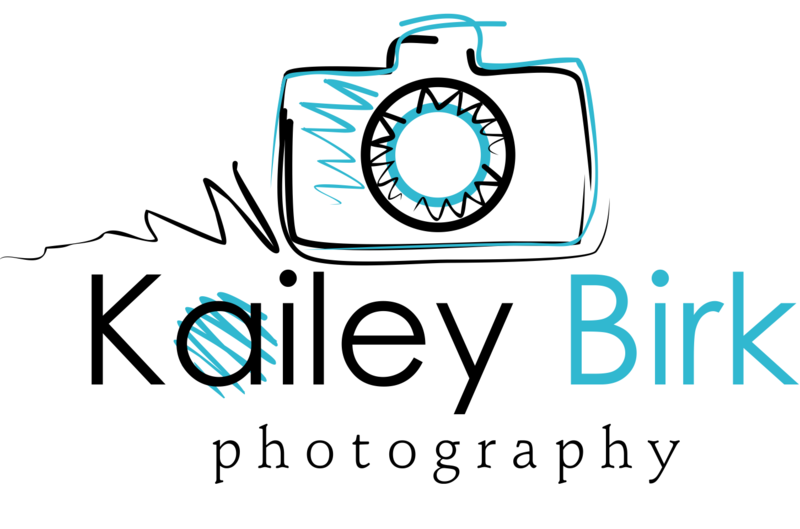 “Kailey is an amazing , Amazing, Amazing and very professional photographer. 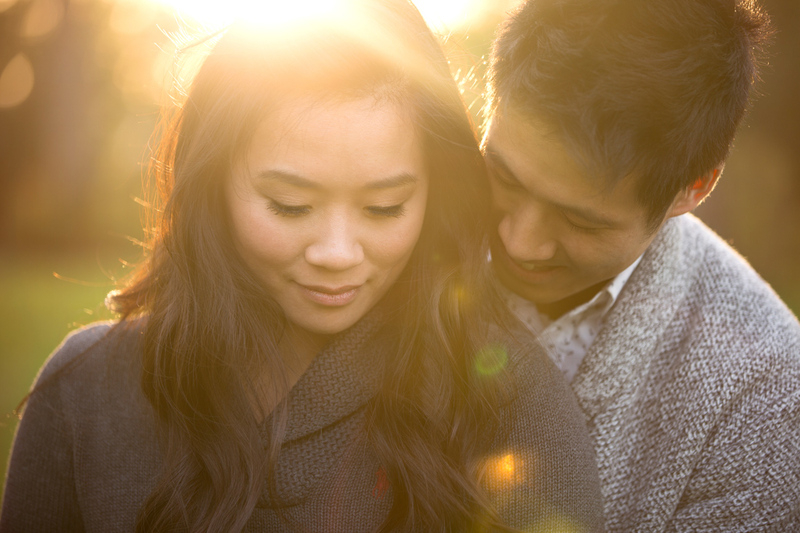 She worked so well with this awkward duo to make the shoot feel so easy-breezy, relaxed, and super fun. because we love the type of pictures she is able to capture. She will also do anything just to get a better angle or have a better photo. and more pictures became available the very next day. I was so happy and excited to receive all the pictures really soon after. It was so natural and so much candid and happy moments were captured. “Kailey was the photographer for my engagement shoot. She is reliable, personable, very creative and professional in every way. “Such a talented woman! 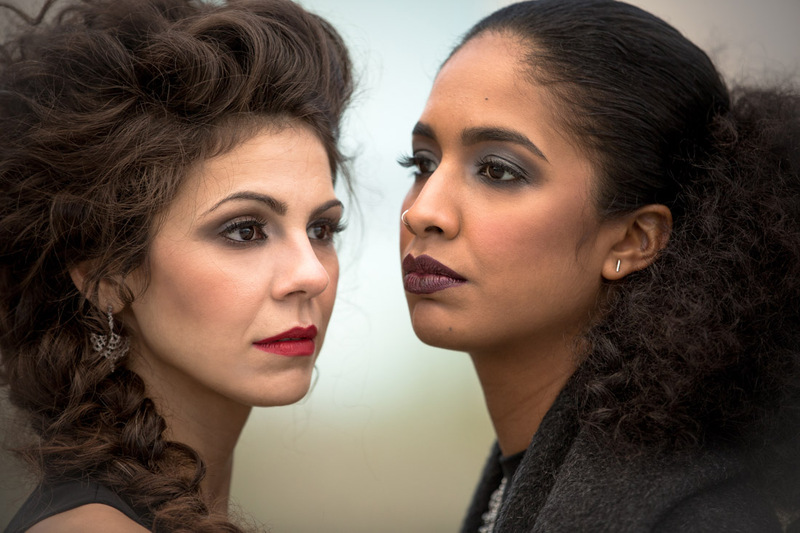 I was lucky enough to work with her to build my portfolio as a makeup artist. Not only is she a wonderful human being, she is kind, smart, charismatic and so easy to work with. 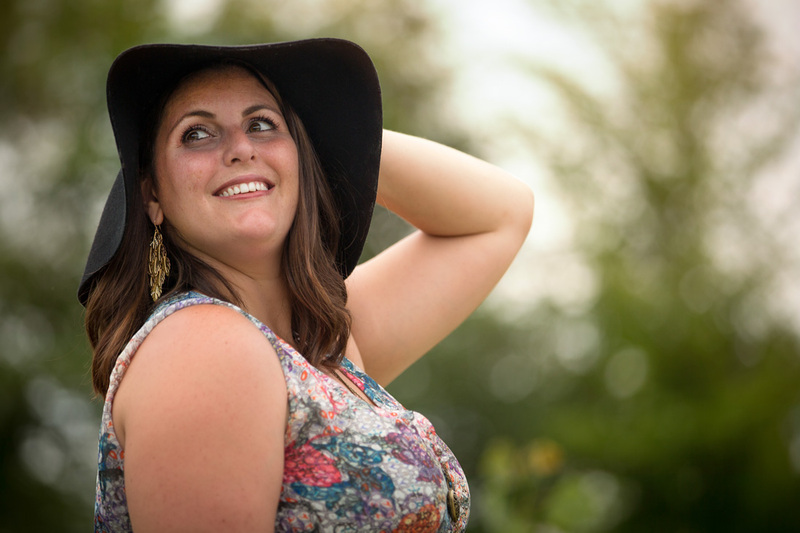 “I had an absolutely fabulous time working with Kailey! She is such a professional and has an incredible eye for capturing the beauty in everything. in front of the camera, which is why I took the opportunity to work with Kailey, and she made me feel completely at ease. 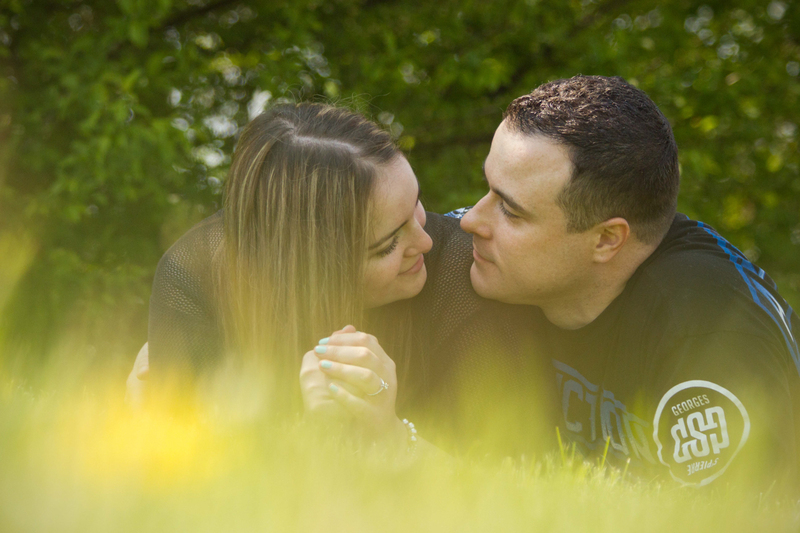 “My husband and I are so happy to have had Kailey do our engagement photo shoot. she had photograph ideas that we could stage, and she allowed us to be natural with one another.